JOES Micro Sprint LR Birdcage comes with a Zerk fitting that allows you to keep up on lubrication for friction free results. We provide all top quality hardware needed so you can bolt our birdcage on right out of the package. Championship proven 5-1/2″ center to center gives you the forward bite you need with maximum drive off the rear tires. 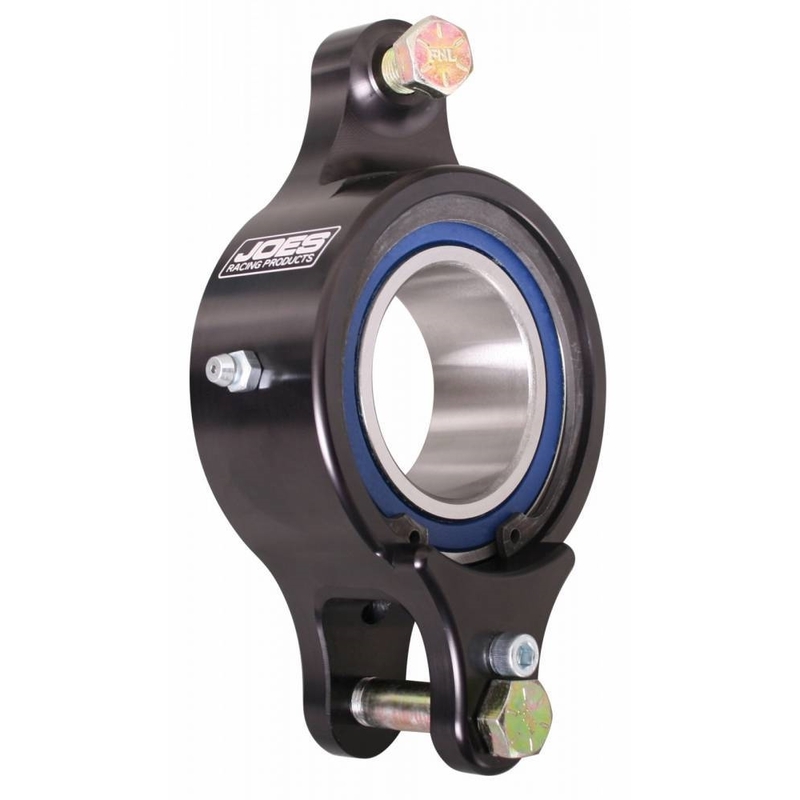 Double Bearing LR Birdcages for 1-3/4″ axles.